Warning: I’m about to be completely biased. 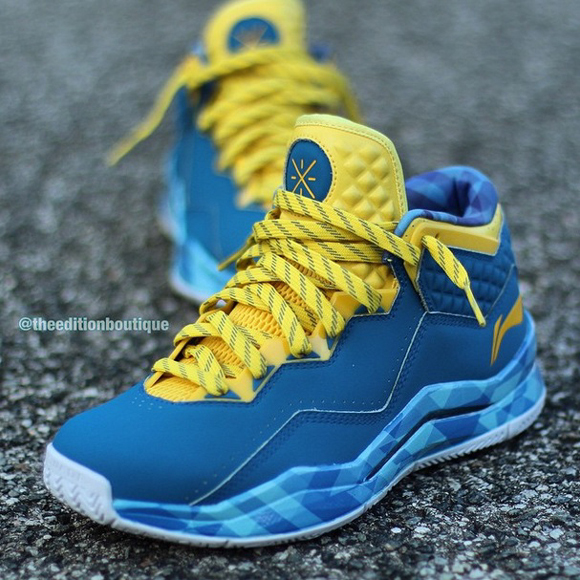 This is the best colorway I’ve seen of the Li-Ning Way of Wade 3 and I think you can guess why. No, not because these represent Dwyane Wade’s alma matter Marquette University but because to any clear-headed Bay Area native these represent the Golden State Warriors. At least they will once I pair them with my WearTesters Golden State shooting shirts (shameless plug). If you are interested in grabbing a pair, the Way of Wade 3 ‘College’ is scheduled to release on Friday, May 22 at 12PM EST at Shop.WayofWade.com. 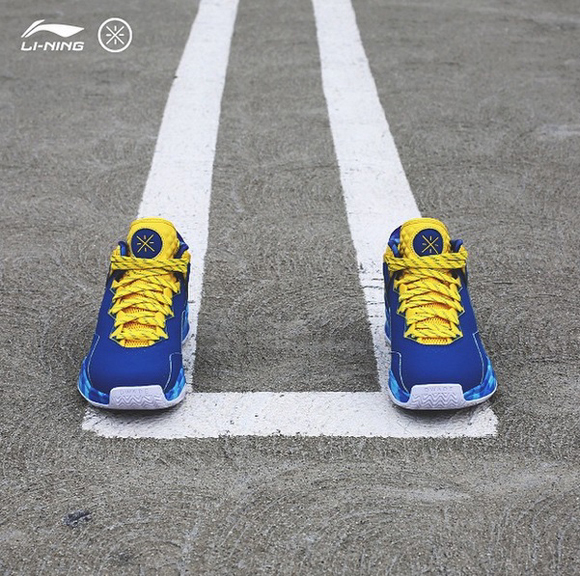 People are sleeping on Li-Ning. Might be the first pair of 3’s I buy. Hopefully the materials are on point. Especially since its a lifestyle model this year. Love that leather. The 808 are on point as well. They look very enticing! 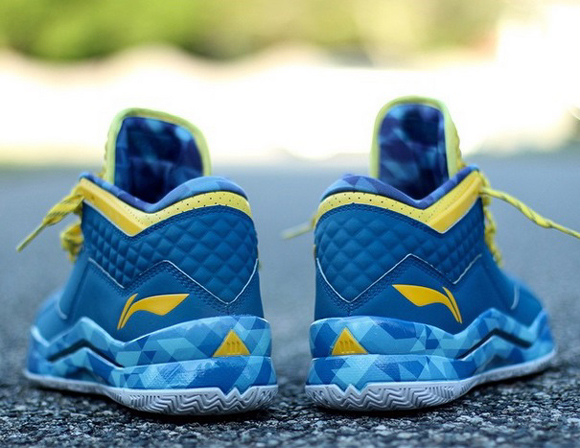 Li Ning is doing a great job with the Wade signature line. I wish they were available in some Europe stores.